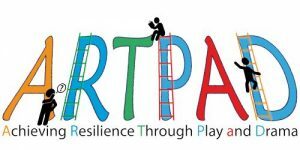 Understanding resilience and children’s development and behaviour through play. The project will run for 36 months from 1st September 2015. 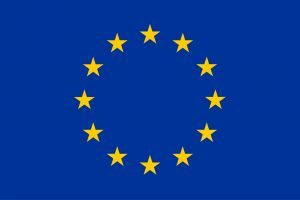 The initial phase of the project will include visits to each country to share examples of good practice currently delivered by specific practitioners, organisations and individual projects. As a result of a thorough research phase, partners will develop a best practice guide for leaders of settings; subsequently the new course will be developed and produced prior to piloting in each partner country. Following the piloting and associated feedback, the materials will be finalised and the work will be disseminated through articles and other lobbying activity. Running alongside this activity is project evaluation to support the recommendations at the end of the project. Localised engagement/ dissemination activities will ensure an effective opportunity to spread the learning from the project.